Many Gamers have put money on Ubisoft's Watch Dog to be the next GTA V killer. 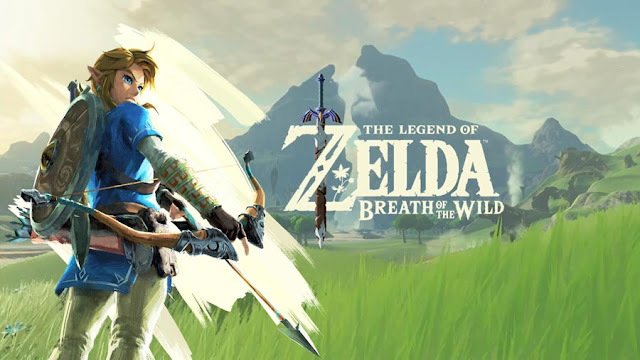 Their open world landscapes, mission-based gameplay, and character-driven storylines result in them being compared on a daily basis, but which game takes home the trophy? If you can't make up your mind then have a gander at these comparisons and decide for yourself. 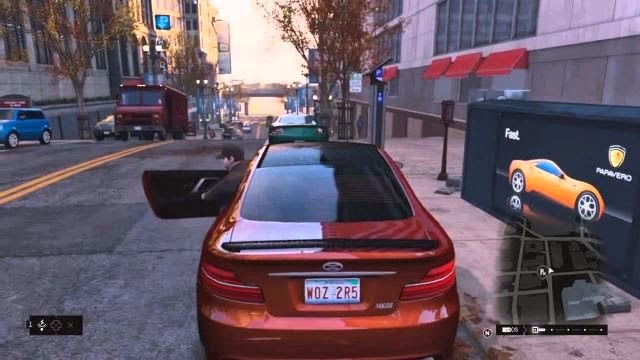 Watch Dogs' imitation of Chi' town looks remarkable, especially on the Playstation 4. Watch Dogs presents a sharp, highly defined and believable universe. The more you get sucked into the open world is the more you can applaud the amount of incredible work that has been put in. In terms of size, it doesn't feel as huge as Los Santos. 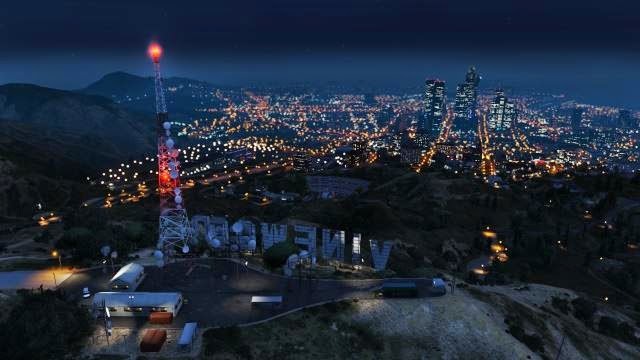 GTA V reveals a large, expansive, and believable world that dares you to explore it. Watch Dogs is similarly compelling, but it doesn't feel quite as big or as assorted. GTA 5 holds its own, and what it lacks in definition, it more than makes up for by simply being spectacular to glance at. One of the big differences between both games are the way they present themselves. Both titles are catered to adult audiences but where the two branch off is in the way they convey their worlds and characters. GTA V is a little more jokey and comical in a dark way. Much of what is displayed in game is satirical in nature, and although the banter is often disturbing, it provides a nice contrast to the more violent aspects of the game. Watch Dogs is vacant of that amusement and satire. It plays it straight, which could take a bit of getting used to for many players who are used to Rockstar's parodies.This tone also extends to the dialog. Conversations can be fairly dull, and lack the wordplay of GTA V. Likewise, store names are sensible and realistic. The quality of GTA's writing and script has consistently improved with each new title, and it's fifth installment is no exception. It's characters a bundle of personality, and their interactions with one another are interesting to say the least. There’s a high degree of smart-ackley humor, and conversations often reveal additional insight into each character's' life. Watch Dogs feels a little insufficient. Although there's still a chance for the story to play out so you do eventually fully understand the protagonist Aiden, so far his character feels a little two-dimensional and the dialog just doesn't quite have the magic that GTA is known for. It all comes across as flat and routine. But hopefully we'll see whether Watchdog's story and characterizations start to build more momentum as the game advances. 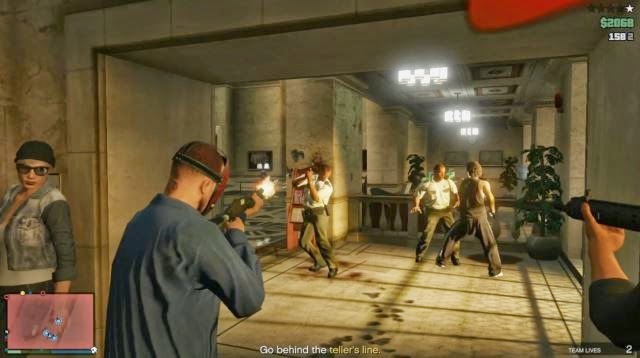 GTA V and Watch Dogs follow a similar story-driven mission style. 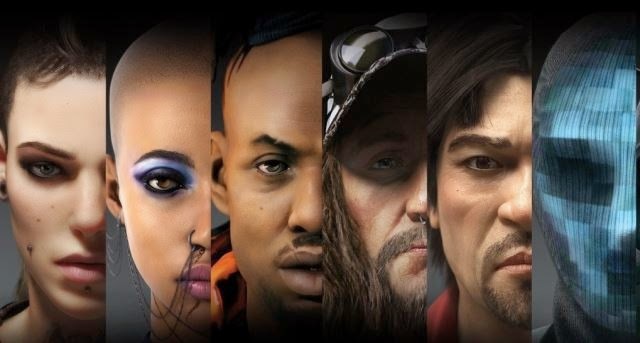 As you might expect with worlds that give you access to transport and weapons, there is a crossover in terms of things that you do, especially when it comes to robbing and driving cars, stalking people, or shooting your way into or out of sticky situations. 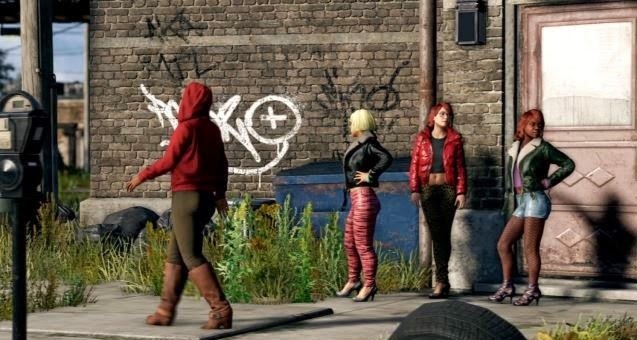 However, Watch Dogs' hacking feature adds a brand new dimension to the common GTA-type missions we've witnessed before. While GTA V did mix things up this time around, many missions fell familiar to previous installments . Watch Dogs really does bring a new toy to the battlefield. Not all of the time, but some of the hacking and stealth missions will most definitely feel stimulating and fresh. Both titles have bustling, lively environments filled to the brim with pedestrians and traffic. Watch Dogs ups the bar by enabling players to hack the mobile phones of what seems like almost everyone in Chicago, so you can round up info on them. It’s an interesting feature that allows you to witness a person’s job, salary, and even trivial info on their personal lives. .People react in similar fashion when you expose a gun, and run off or express fear, depending on their mood. But in Watch Dogs the people of Chicago are far more athletic when it comes to leaping out of harm's way. 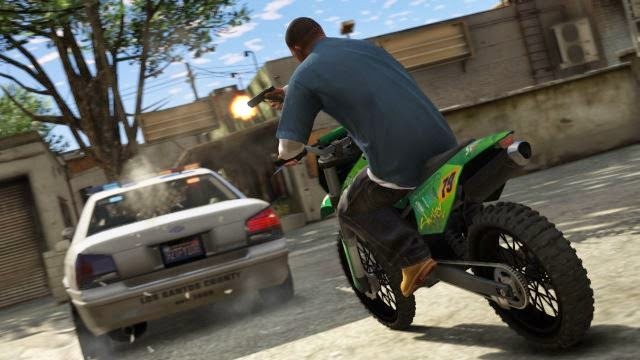 In GTA V, it’s far easier to mow citizens down, should that be your style. In Watchdogs, you have to work hard to hit and run pedestrians. Act up in either game, and you'll soon unwanted attention the local city's Police Force. Both games use the same evasion rules – if you can distance yourself from the cops and lay low for couple of minutes, they'll lose interest go about their merry way, and you can go about yours.Watch Dogs’ cops are not quite as fierce as those found in GTA V.
They pursue at speed, but when they are right on your tail, late breaking into either a left or right turn will often mislead them, and they'll continue down the road before attempting to turn back. This will help the player buy time and put some distance between each other. 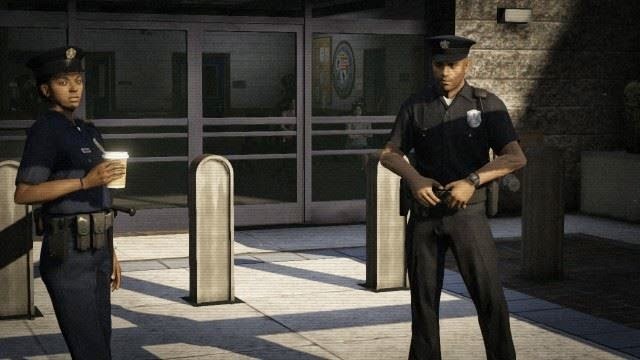 In GTA V, the police ain't quite so easily fooled by these cheap tricks. You'd probably also fancy your chances in a shootout between Chicago PD rather than Los Santos' lot. It’s a close call, but either Aiden Pearce is stronger than GTA V’s protagonists, or the police aren't haven't been attending shooting practice. Either way, players may have a lot more fun trading bullets in Watch Dogs, because they're be able to survive longer. The cars in Watch Dogs are impressive. They're all based on actual production vehicles, and the attention to detail is tremendous. There seems to be a broad range of cars that runs from sub-compacts to Fire Engines. Obviously the vehicles are not definite replicas of their real-life counterparts, but they are clearly copies that do bear an uncanny likeness. The car's paintwork and reflective surfaces look nice - especially at night time or in wet weather. GTA V’s vehicles are a little more fantasy-oriented. They are clones of real-life cars but feel much more like original creations than Watch Dog's clear sourcing of genuine autos. In terms of driving, you'll find that cars in Watch Dogs are generally a little tighter and less fiery when pushed to the max. GTA V is more extreme and, to be real, a little more fun. It's easier to drift around corners and spark it up. That said, Watch Dogs’ definitude does make it a more tempting likelihood when you're driving on a mission or fleeing from cops. Watch Dogs's multiplayer approach is a unique one. There are ways that you can invade another player's games and challenge them to a hacking duel. There's also car races, and other one-on-one activities like stalking a people in an attempt to obtain valuable information. However, none of this compares to GTA V’s far more in depth multiplayer system that supports a wide range of activities and prospects. GTA beats the pants off of WAtchDogs, GTA is the king of open world games. 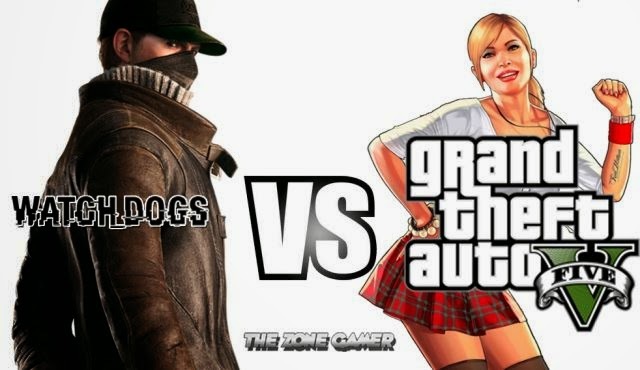 GTA has and always will dominate WatchDogs. That hacking will be pointless and boring. Sure i'll get Watch Dogs, but it will never replace GTA in a million years. Watch dogs will be better because it has more things to do. Watch Dogs will not be better than GTA V In a sense you cant really say that one game is much better than the other, or is going to be. However, I guess in this case since the games are a similar type we can make a judgment. GTA has been around so long and has always been better than the last. Honestly I feel Watch Dogs has much anticipation in its release but people will eventually realize that it is over hyped and find something that they don't like with it. It will not be GTA V but it will be a good game none the less. Yes! GTA V with Hacking, Better Story and Made by Ubisoft I just finished GTA 5 a couple weeks ago actually. I loved the game, however I felt like the story could use a bit of improvements. For my money, Watch Dogs looks better. I've played GTA V, and don't get me wrong- I love it. But Watch Dogs has such a cool concept. You're a hacker, and you can do whatever with this device. At least Watch Dogs is coming out on PC… Unlike GTA5. I think the the open world ness feel of the games is where the similarities will end.